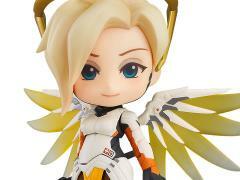 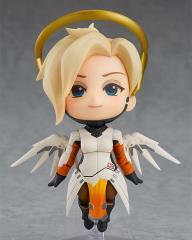 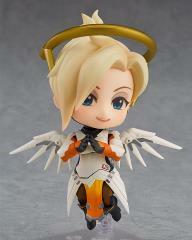 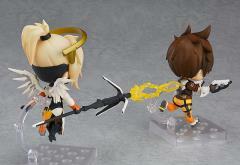 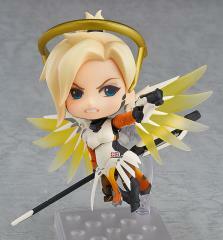 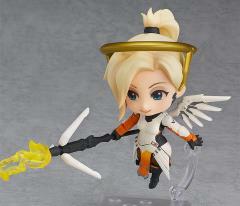 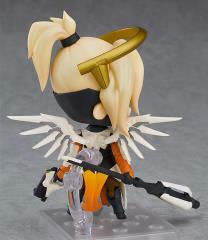 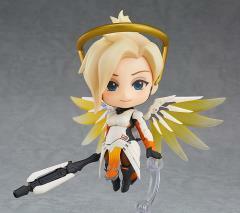 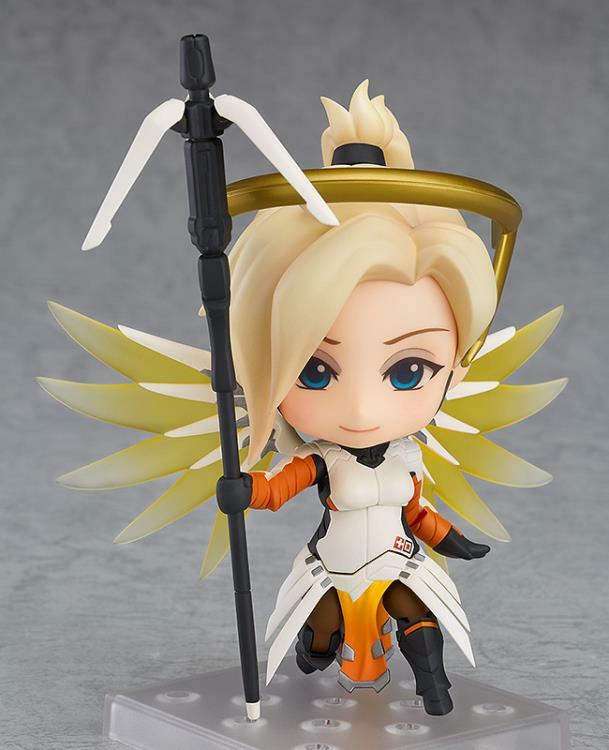 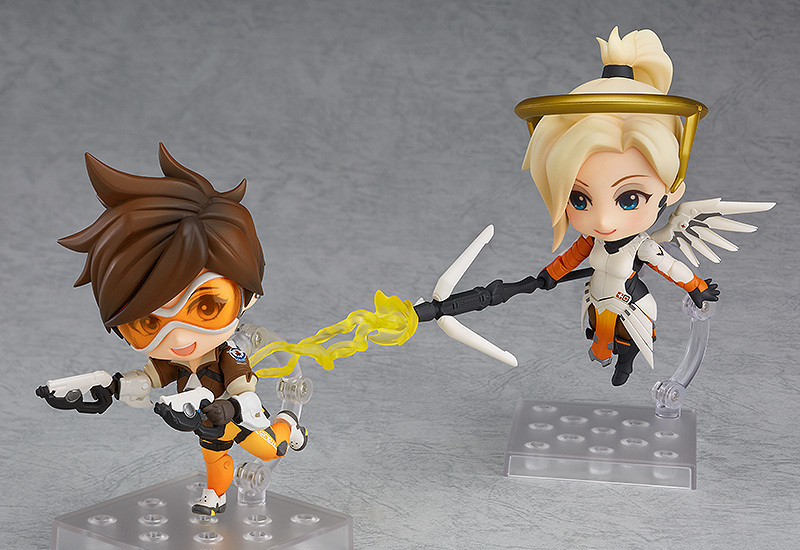 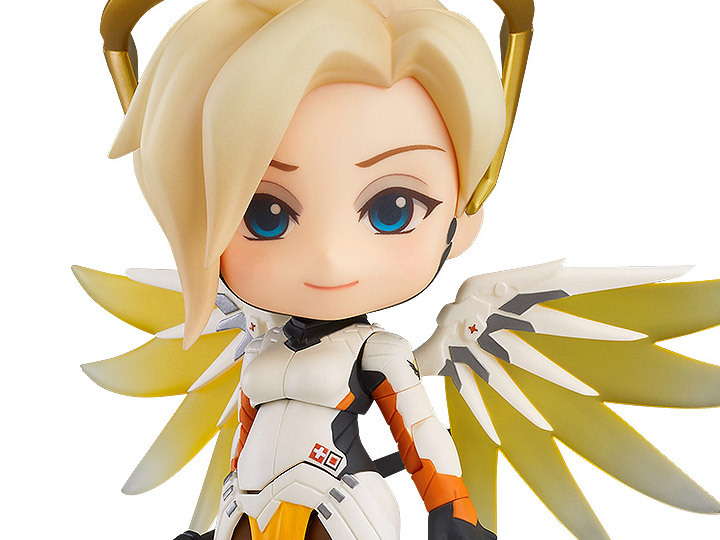 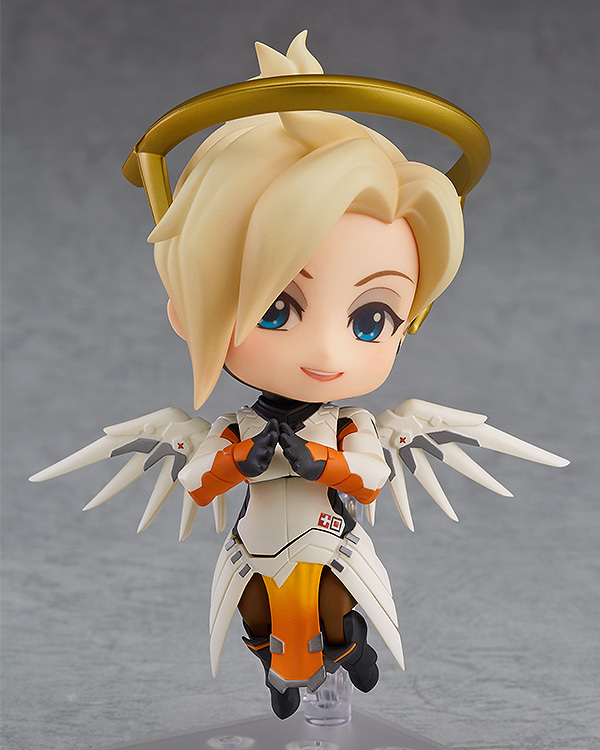 From the globally popular multiplayer first-person shooter, Overwatch®, comes the third Nendoroid figure from the series - Mercy! She comes complete with three face plates including her standard gentle expression, a smiling expression as well as a tougher expression more suited to combat scenes. 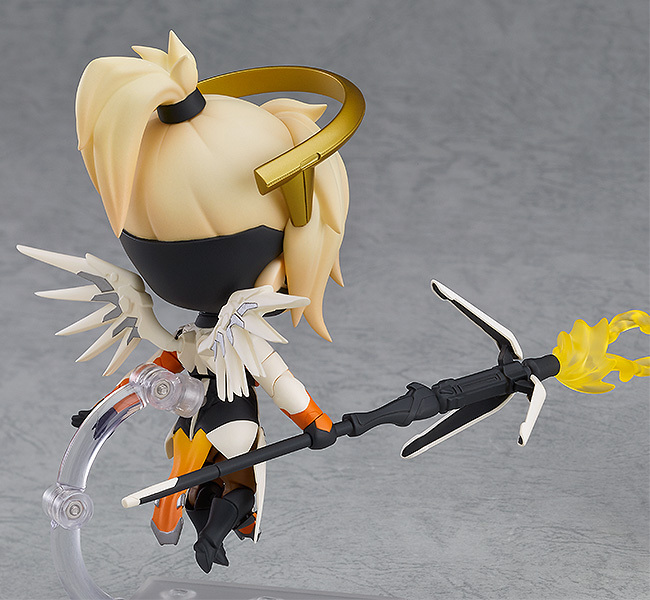 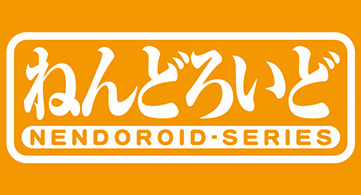 The Nendoroid is fully articulated, including movable wings which allow for all sorts of poses ranging from dynamic action poses to more relaxed poses. The wings make use of translucent parts to faithfully capture Mercy's in-game appearance, and the wings can also be removed to display her in poses similar to her emotes and victory poses from the game.